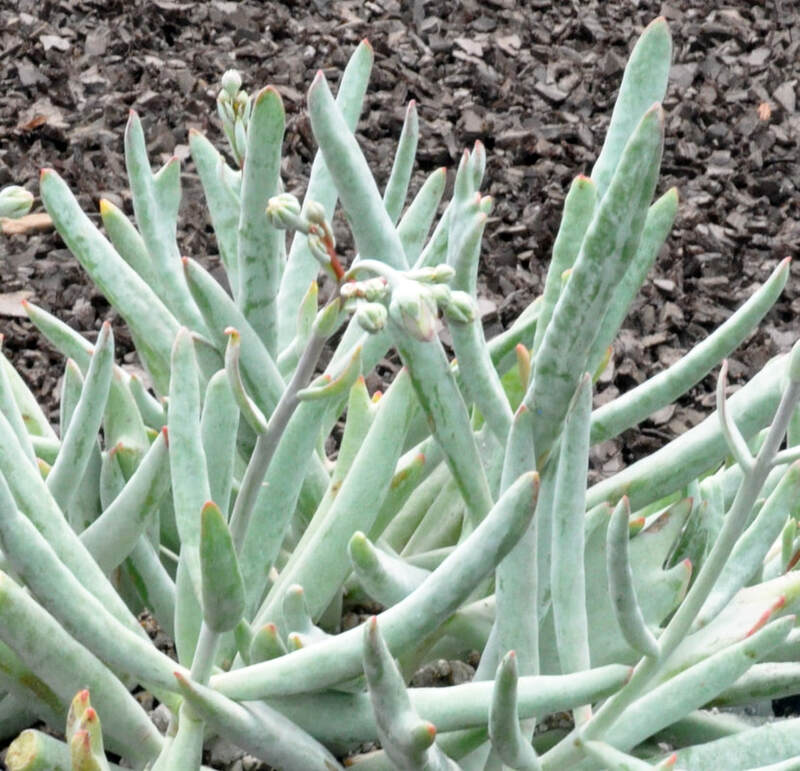 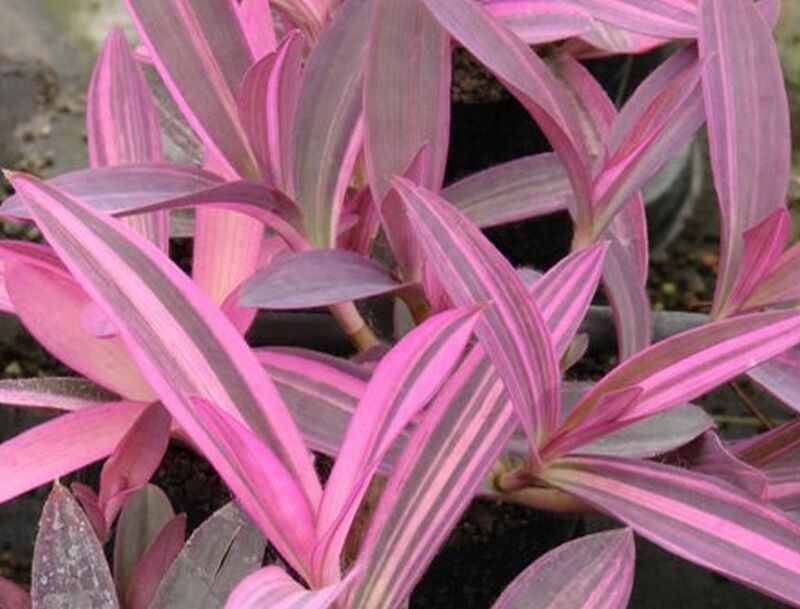 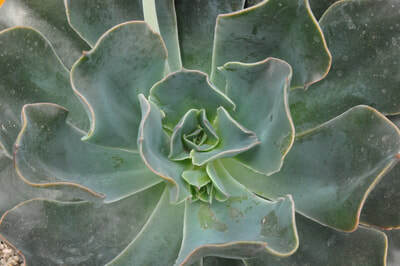 Since 1998, Athena Brazil has provided the freshest and most uniformly cut and packaged cuttings available in the market. 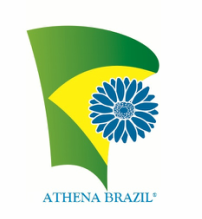 Download the Athena Brazil 2017-18 catalog. 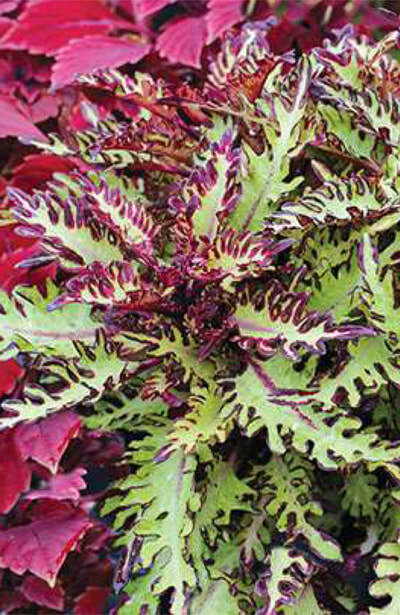 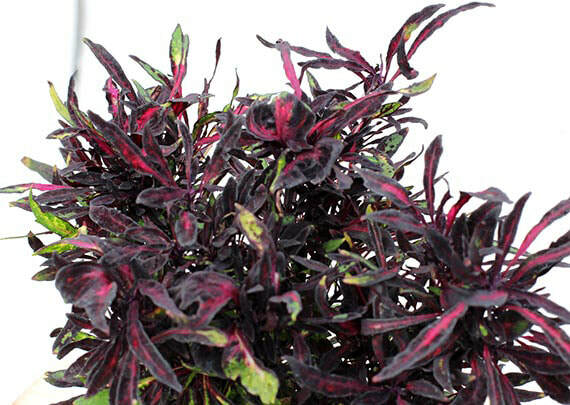 Athena Brazil's Coleus program features over 50 varieties of every imaginable shape, size and color. 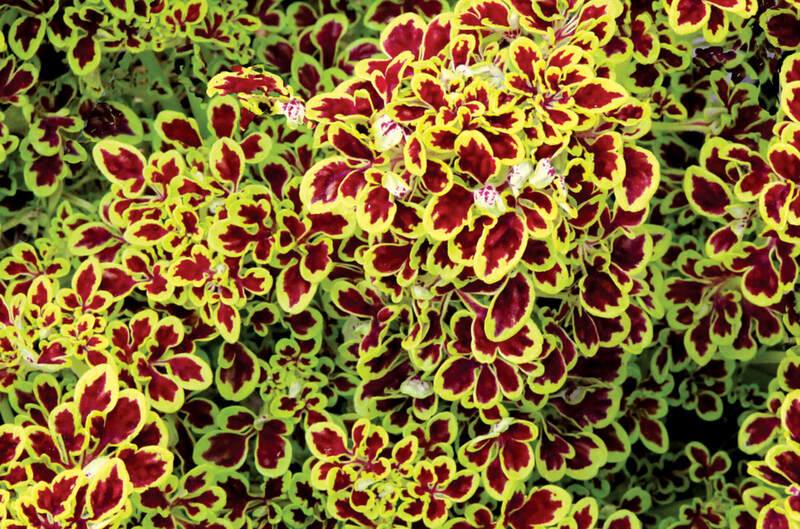 Virtually sun-proof and producing little to no flowering these Coleus are an excellent and versatile choice for borders, landscapes, hanging baskets and mixed containers. 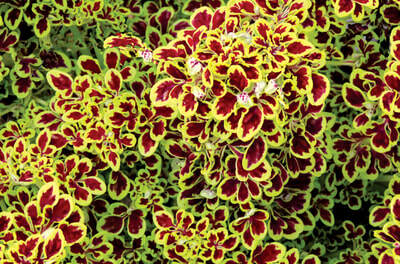 A beautiful collection of Mandevillas in a variety of colors are available. Follow Athena Brazil on Instagram!